In just a few short weeks I get the opportunity to photograph a gorgeous couple as they get married at Devil’s Thumb Ranch, a beautiful Colorado resort and spa located on 6,000 acres at the foot of the Continental Divide. While I’m super excited to explore the ranch and discover all that it has to offer, I cannot wait to work with my videography team to capture this special event. Honestly though, the only thing better than delivering an amazing wedding photo gallery to one of my clients is when it includes an incredible wedding video! 1. Ask to see their portfolio. Some businesses have a large number of videographers on staff and you don’t always know who is going to show up on your wedding day. Find out exactly who will be responsible for your event and ask for examples of their work. That way you know their style matches what you have in mind for your video. 2. Are they willing to work with your Colorado Springs photographer? 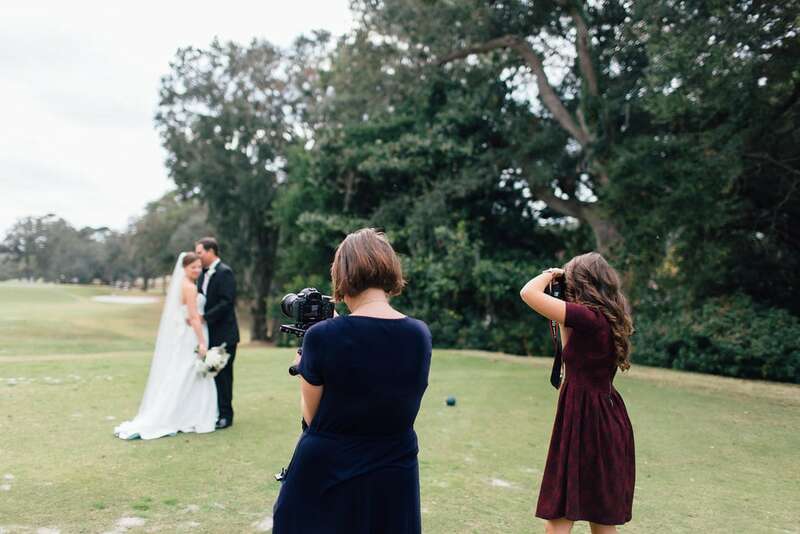 When that perfect moment is about to happen, you want to make sure that the photographer and videographer are on the same page and working together to create products that you’ll cherish forever. 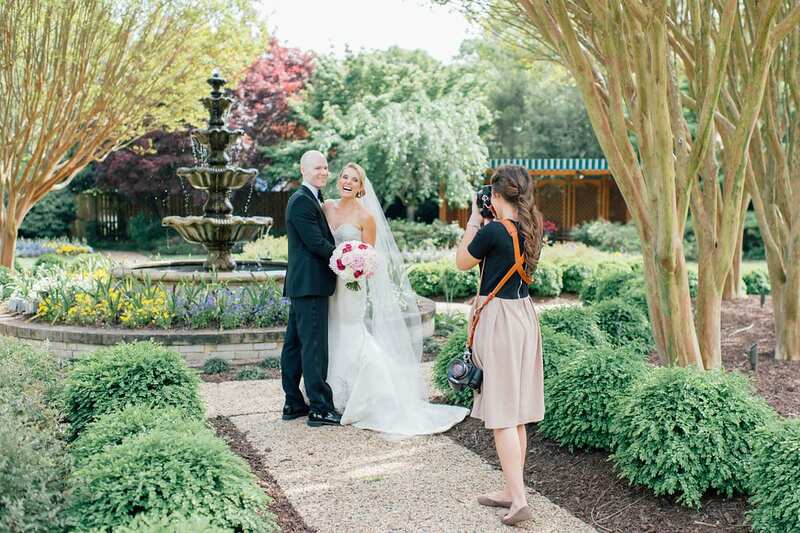 Find out what their policy is on working alongside the photographer to create your video. 3. How long can you expect your video to be and when will you receive the final product? Define your expectations prior to your wedding day. This is so incredibly important. All wedding videos and videographers are not equal. Know what you are getting and when to expect it so that you can plan accordingly. Some things you should consider include: hours filming during the event, length of the final video, the highlight video, etc. 4. What is the back-up plan? Whether the main videographer becomes ill the day of your wedding or the sky opens and pours down rain, have a back-up plan in place so that you are still able to capture an amazing video.